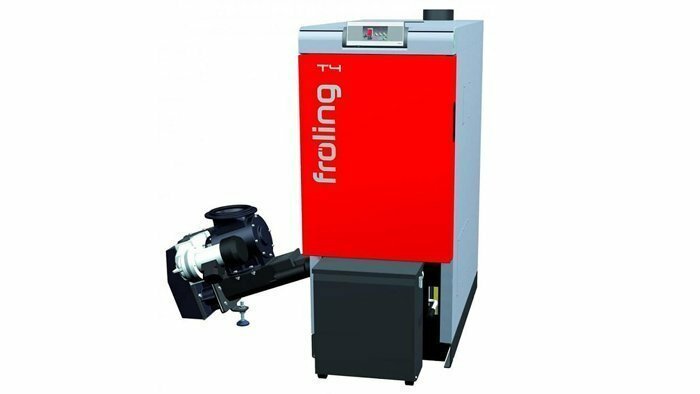 Why not generate your own heating & hot water for your business? With the cost of gas, LPG and heating oil increasing year on year and hundreds of thousands of new houses being built yearly this is putting strains on the demand of fossil fuels, which will not last forever unless managed. Biomass is a collection of energy sources made from living or recently living organisms with the oldest of these being wood. It is carbon neutral because it releases the same amount of CO2 when burned as it absorbed during its life. Wood fuel biomass boilers make very efficient use of this energy, converting up to 95% of it into usable heat which compares to only 17% for open fires. Correctly managed, biomass is a sustainable fuel that can deliver a significant reduction in net carbon emissions when compared to traditional fossil fuels. Bio Mass is not the suitable for every business due to the type of business or the location, so visit SMARTech Heating & Cooling to see how a Bio Mass Boiler System would benefit your business. Energy efficient by using up to 95% of the possible heat generated form burning wood fuels.